Here’s a simple snack for kids that’s high in Vitamin C and also healthy amounts of important minerals like magnesium, copper, iron and manganese. My kids LOVE when I make this! 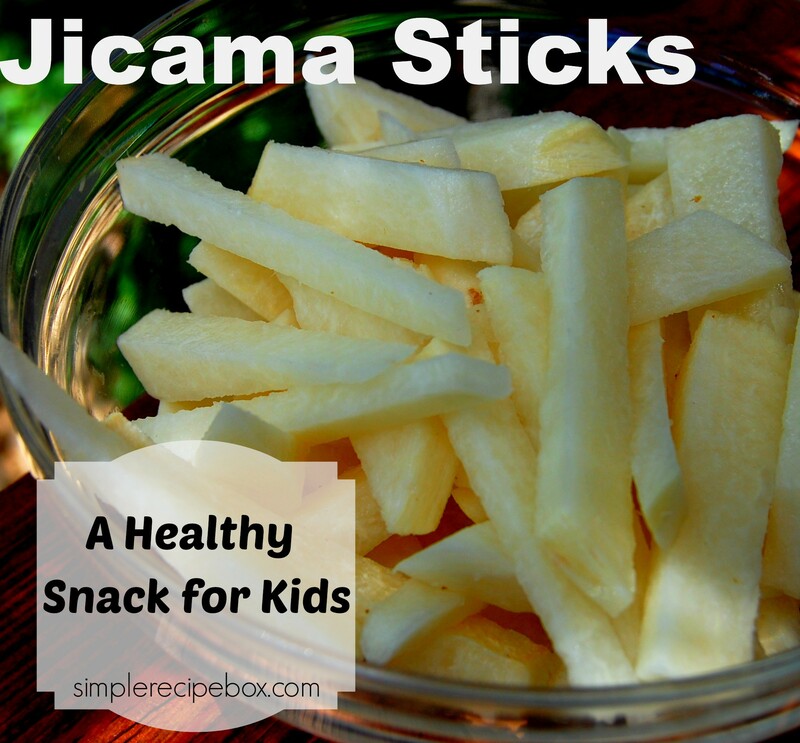 Take one jicama root and remove the skin. Slice into small sticks or fry-like pieces. Squeeze some fresh lime juice over them and mix it up. That’s it! You could add a little mineral rich salt if you like, but my kids prefer it with just the lime.